Refugee advocates have been abuzz this week with the news from Down Under: on Wednesday, the High Court of Australia struck down the Minister for Immigration and Citizenship's declaration that he could send asylum seekers to Malaysia for claims processing. The 6-1 decision has powerful ramifications not only for other offshore processing plans but also for the viability of Prime Minister Gillard's leadership, which has subsequently come under serious question. 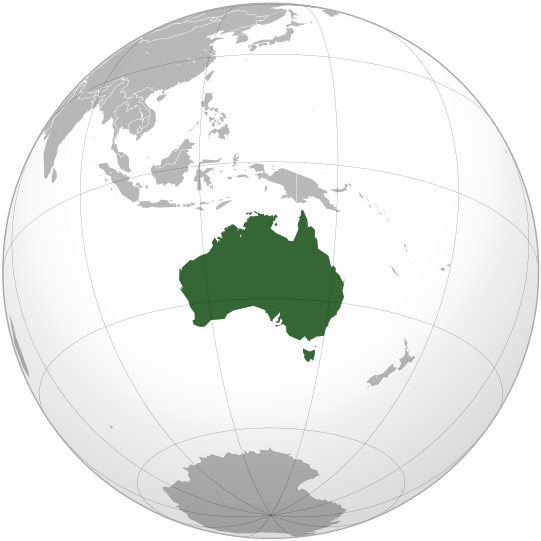 On August 4, the plaintiffs, an Afghan adult and unaccompanied minor, both Shia Muslims, arrived by boat at the Australian territory of Christmas Island. As a result, both were classified as "offshore entries." Both claimed asylum from Afghanistan as well as a fear of persecution in Malaysia on account of their religion. Both were detained upon arrival. They then became subject to the July 25 "refugee swap" agreement between Australia and Malaysia. According to the terms of the deal, Australia was to transfer to Malaysia up to 800 undocumented asylum seekers arriving by sea. These asylum claims would then be determined by the UN High Commissioner for Refugees in Malaysia. In exchange, Australia would resettle 4,000 refugees from Malaysia over a period of four years. Malaysia, which is not a party to the Refugee Convention, offers no legal protections under domestic law for asylum seekers, and has been heavily criticized for human rights abuses perpetrated against immigrants of all types. meets relevant human rights standards in providing protection. The High Court, French J, noted that the legislature, in creating Section 198A, intended to adhere to Australia's obligations under the UN Refugee Convention (para. 56). He held that Malaysia's failures to meet the provisions above invalidated the Minister's declaration as not authorized by Section 198A. Similarly, Gummow J, Hayne J, Crennan J, and Bell J found that removal of a person to a third country without a decision on their claim may breach the non-refoulement obligations of Article 33(1) of the Refugee Convention (para. 94). These justices also held that "a country does not provide access to effective procedures" by simply permitting UNHCR to assess asylum claims without creating its own procedures (para. 125) and that the "refugee swap" agreement did not require Malaysia to meet the protection requirements of the 2nd and 3rd provisions of 198A(3) outlined above (para. 126). The High Court decision not only scuttles the Malaysia refugee swap deal but also puts in question the viability of reviving the "Pacific Solution," under which Australia sent unauthorized boat arrivals to small Pacific Islands for processing between 2001 and 2007. Though Prime Minister Julia Gillard denies that she'll be leaving her position, speculation is running rampant as the Labor Party rushes to respond to the fallout from the High Court's unexpected decision. It remains to be seen how the decision will influence international refugee law, and whether judges in other countries will be inspired to uphold the text and spirit of the UN Refugee Convention in interpreting their domestic refugee law as these Australian justices have.